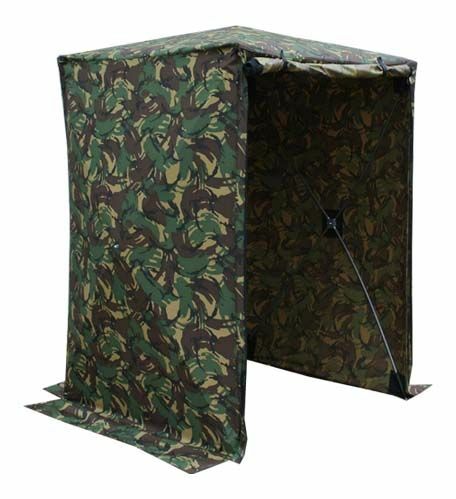 Market leading speed tents – manufactured in the UK. 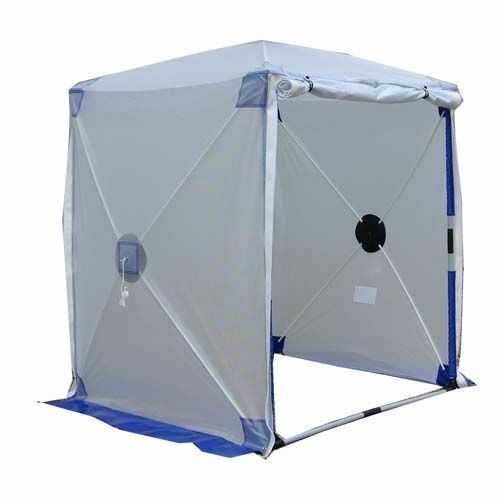 These units are extremely durable, 100% waterproof and flame retardant. 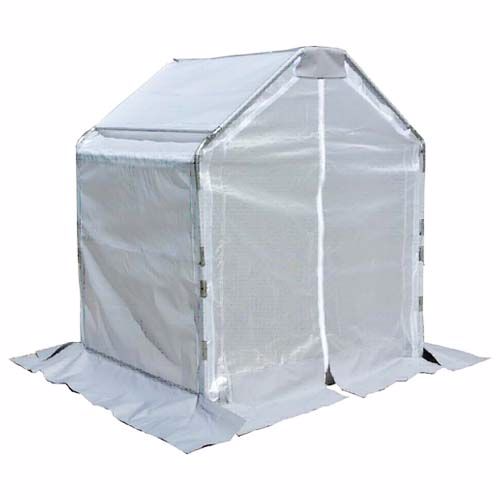 Our work tents have proved to be the ideal solution for unpleasant weather conditions. 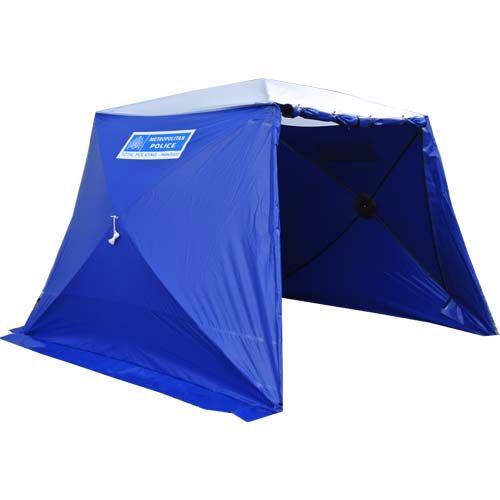 These shelters are also suitable for a number of other covered, non-welding related operations. They are fast and easy to erect and can be moved intact. The front can be left open, or closed for partial or complete enclosure. Colour and sizes options available.